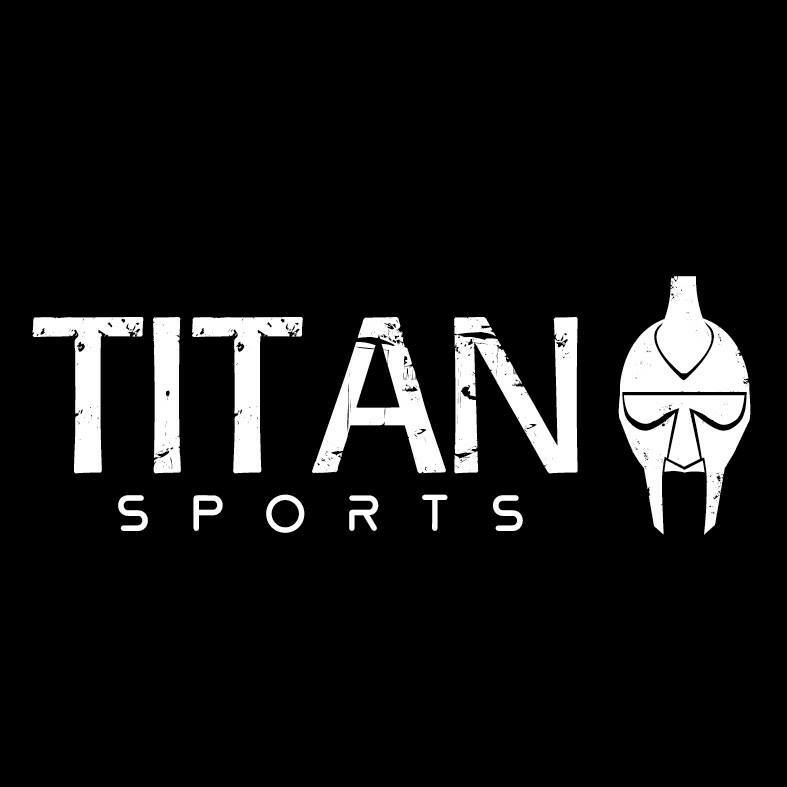 COME RUN THE BANNER WITH US!!! 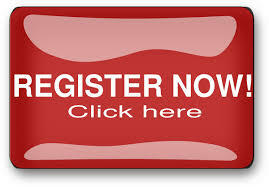 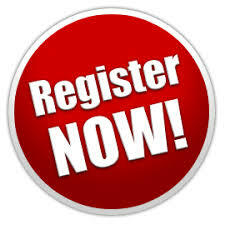 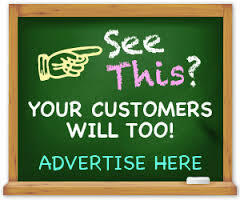 Get registering now for the 1st and only series of its kind in Ireland. 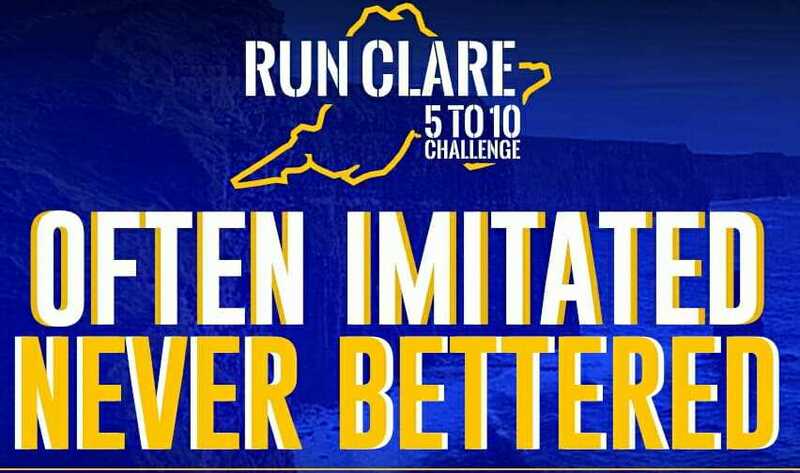 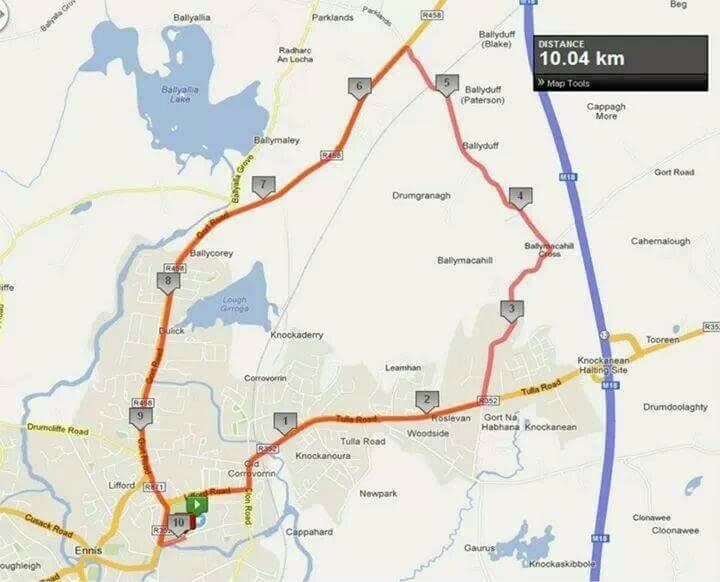 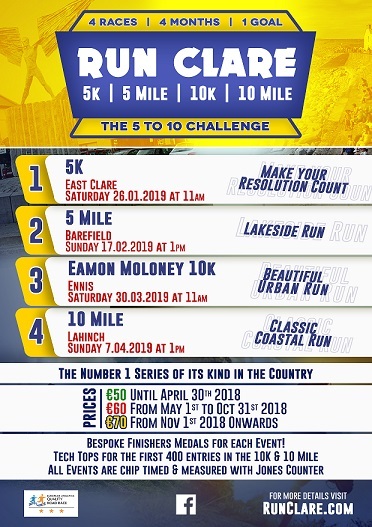 We are delighted to once again be involved with Run Clare 2019!